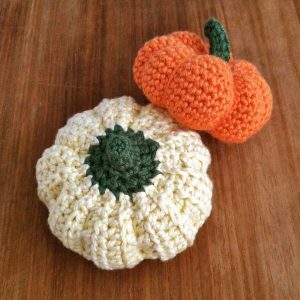 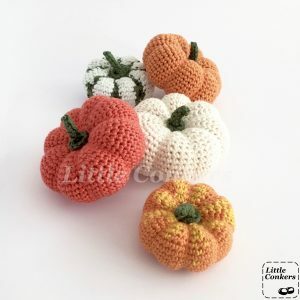 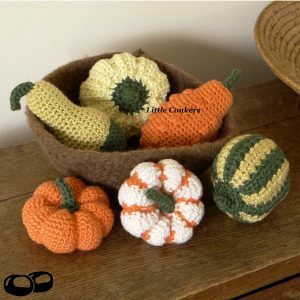 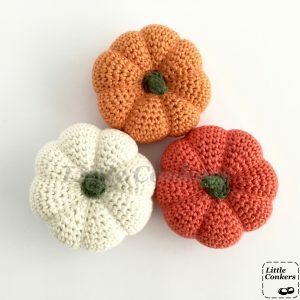 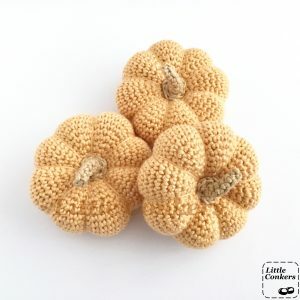 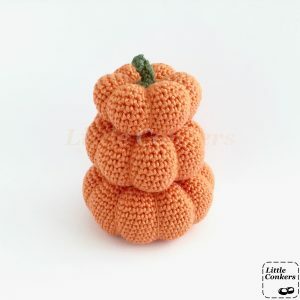 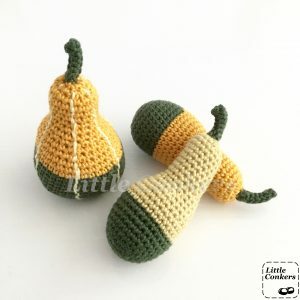 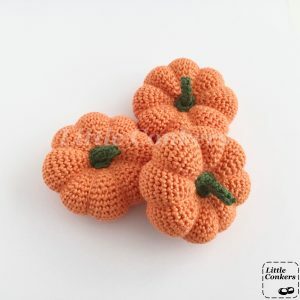 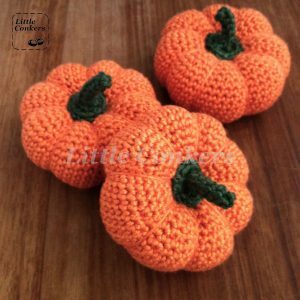 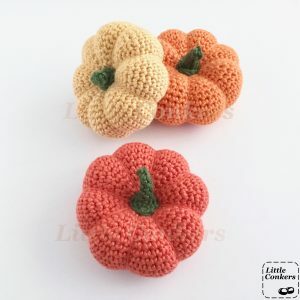 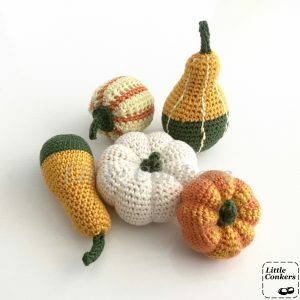 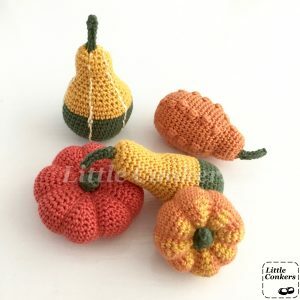 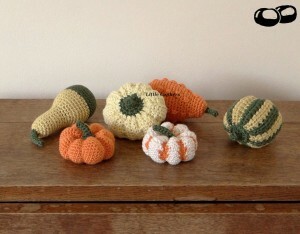 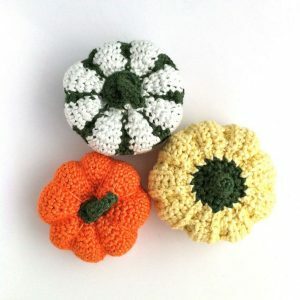 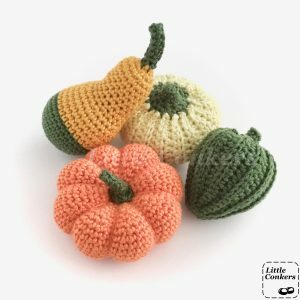 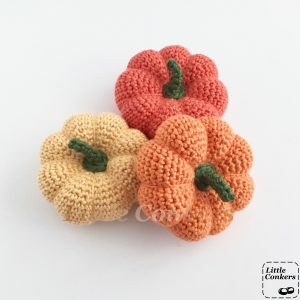 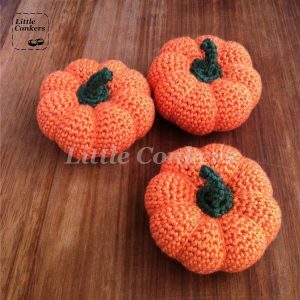 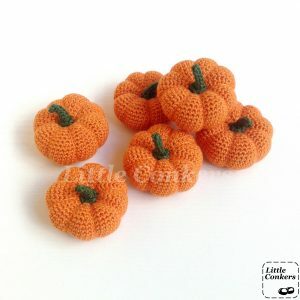 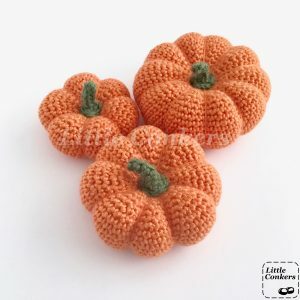 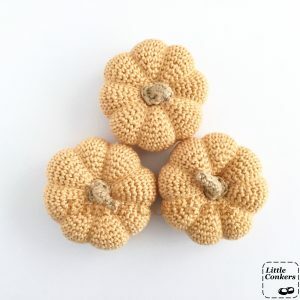 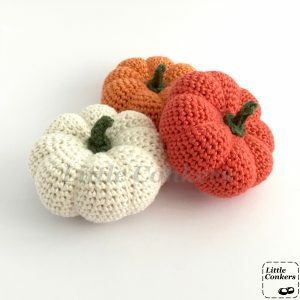 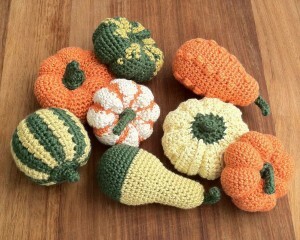 Here are my gorgeous gourds and mini pumpkins, perfect for your autumn and winter decor. 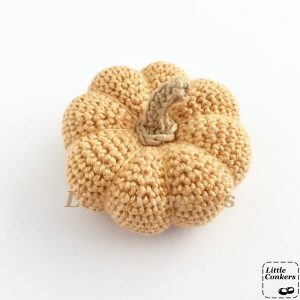 Hand-crocheted in bamboo and wool yarn and stuffed with 100% natural sheep’s wool. 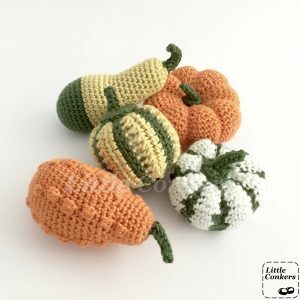 Guide prices in GBP are shown below, but I ship worldwide and you can mix and match any combination of gourds and pumpkins you prefer. 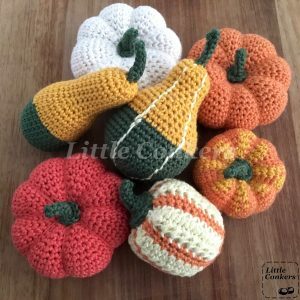 I stock these items seasonally in my Etsy shop, but if you want more details any time of the year, send me an e-mail or drop me a message.